Wedding is the most auspicious occasion. Instead of the normal wedding party, some of you might prefer your wedding at an exotic location with an ocean view. 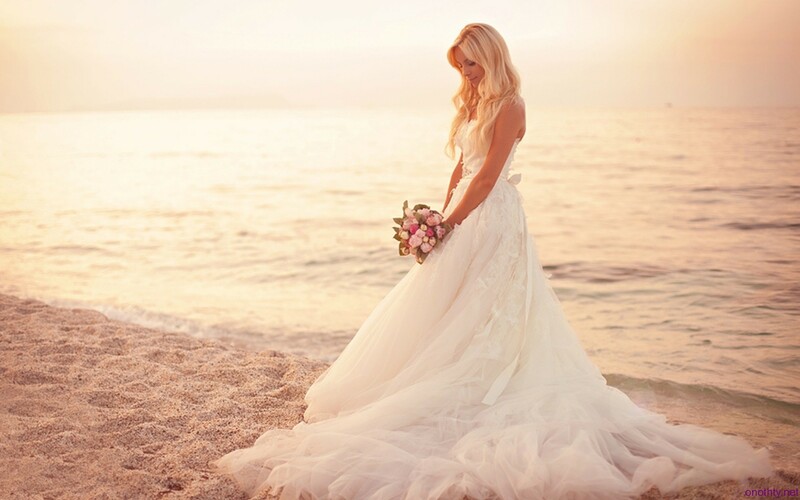 Organizing wedding on a beach would convey your message to your beloved how romantic and thoughtful you are. Although it may sound a very unique concept but many beaches around the world are witnessing the vows of two hearts. Now days it has become very common for a couple to fly down to tropical island and take their vows on the surface of beach and sand. The wedding at beach doesn’t let you wear long flowing gowns. The wedding is very informal which makes it important to wear something comfortable and casual. Keeping this in mind, varied ranges of beach wedding dress are available which provides refined and classy look. Some of the wedding dress that could be worn is strapless dress, halter, one-shoulder dress and ones with sleeves as well. Avoid wearing headpieces and full formal skirts as this would look out of place. Can an Instapot Improve Your Health?